GALVESTON – A McLennan County man alleges his employer owes him unpaid regular and overtime wages. Chad Watkins, individually and on behalf of all others similarly situated, filed a complaint on Dec. 10 in the Galveston Division of the Southern District of Texas against Yogurt Technologies LLC, doing business as Lieutenant Blender’s, alleging violation of the Fair Labor Standards Act. According to the complaint, the plaintiff is employed by the defendant as a roadshow representative/independent sales representative and has been in the position since July 2017. He alleges he was misclassified as an independent contractor and that that he regularly worked for workweeks longer than 40 hours for the defendant without receiving overtime compensation. The plaintiff holds Yogurt Technologies LLC responsible because the defendant allegedly refused to compensate him for work beyond 40 hours in a workweek at a rate of no less than one-and-one-half times his regular rate of pay and failed to maintain accurate time and pay records. 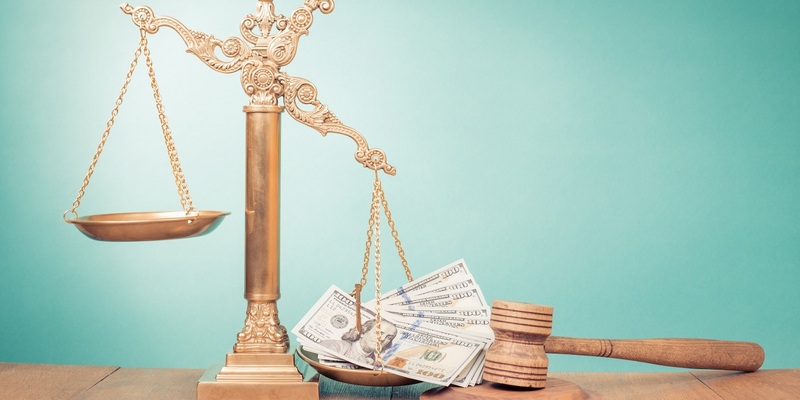 The plaintiff seeks an order allowing this action to proceed as a collective action, an award for all unpaid regular and overtime compensation, liquidated damages, attorneys’ fees and costs and such other and further relief to which he may show himself to be justly entitled. He is represented by Melissa Moore, Curt Hesse and Bridget Davidson of Moore & Associates in Houston.